Uses during chronic and infection diseases of upper respiratory tract and lungs, relieves unpleasant senses and dry throat. Has anti-allergic effect. 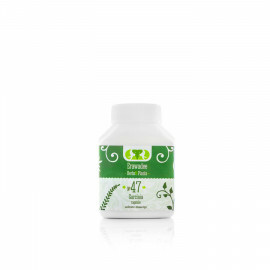 Provides perfect well-being, skin health, strengthens hair and nails, retains calcium in the body. 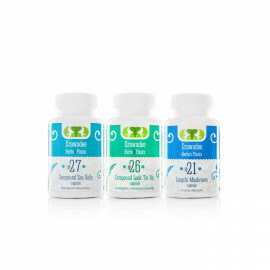 Normalizes hormone background (condition). Stops hair loss. Increases libido and male power. Tonic and restorative remedy. 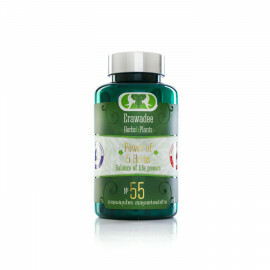 Increases motor activity, mental and physical performance, reduces fatigue and drowsiness. Restores immune system and raises protective forces of an organism, prevents the development of malignant tumors. A special formula and the essential oil of Aloexylon Agallochum (Agar tree or Ud tree), contribute to the effective and deep penetration of useful components. 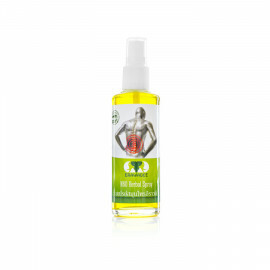 It acts faster than conventional balms and has an anti-inflammatory and strong analgesic effect. It is widely used in sports medicine. 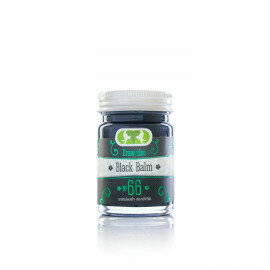 In addition, the noble aroma of black balsam belongs to the group of aphrodisiacs. Hypoallergenic. Oral cavity cleaner for daily use and treatment. Prevents periodontal diseases. Use the Ram Ma Nad oral cavity cleaner as part of your daily dental care in combination with toothbrush and dental floss. Efficiently reduces dental plaque. 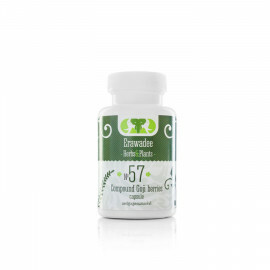 Contains natural fluorine for tooth enhancement and prevention of tooth decay. 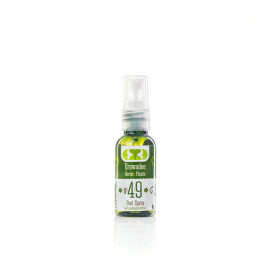 Eliminates bad breath by reducing number of bacteria which cause it. Takes effect for up to 12 hours. 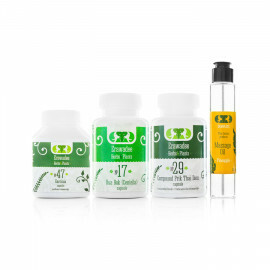 This healing complex is an intensive withdrawal of toxins and reducing the harmful effects of nicotine on the lungs. Reduction of the symptoms of "smoker's bronchitis." 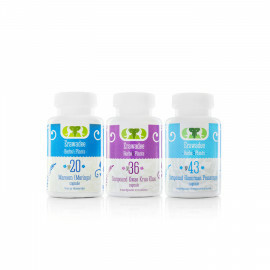 The complex is intended for women in the period of premenopause and menopause, improving the female body functions, normalizing the hormonal balance, improving the activity of the cardiovascular system, the central and autonomic nervous system, preventing the development of osteoporosis, improving the condition of the skin, mucous membranes, hair and nails. Helps preserve beauty, improves general well being. Kwao Krua Khao is an alternative to hormone replacement therapy, phytoestrogens contained in the preparation help the female body cope with the symptoms of menopause, prevent the occurrence of osteoporosis and reduce the risk of developing a cardiovascular disease. No.20 Maroom, rich in natural natural vitamins, macro- and microelements, as well as essential amino acids and polyunsaturated fatty acids, compensates for the daily needs of the body in calcium, iron, vitamin E, vitamin A, vitamin C, vitamin D3 and others. It is also necessary for the prevention and treatment of osteoporosis, iron deficiency anemia, improves the condition of the skin and hair. 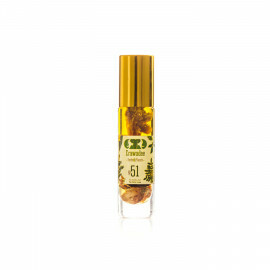 No.15 Jiao Koo Larn improves performance, psycho-emotional activity and vitality. Improves the functional state of endocrine, cardiovascular, genitourinary, hematopoiesis and gastrointestinal tract. 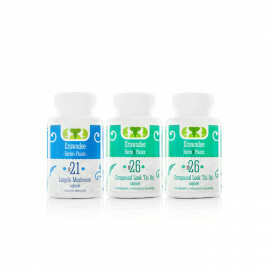 Normalizes the level of sugar and cholesterol in the blood, the functional indicators of the liver. Reduces the risk of cardiovascular and oncological diseases, diabetes. Strengthens bone tissue. 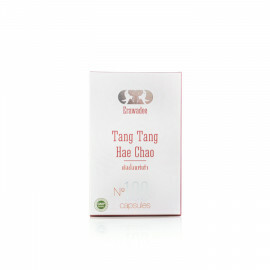 Promotes the removal of toxins from the body, radionuclides (radioactive particles). Increases the body's immunity and natural defenses. 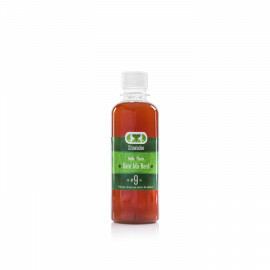 Cleans, promotes cell regeneration and normalizes liver functions. No.26 Look Tai Bai reduces the dystrophy of liver cells, normalizes liver functions, such as the neutralization of various foreign substances (xenobiotics), in particular, allergens, poisons and toxins, by converting them into harmless, less toxic or easier to remove from the body substances; neutralization and removal from the body of excess hormones, mediators, vitamins, as well as toxic waste and final products of metabolism, for example, ammonia, phenol, ethanol, acetone and ketonic acids; No.21 Lingzhi restores the immune function of the body, reduces the predisposition to allergic reactions. The combined use of medicine included in the complex creates ideal conditions for reducing excess body weight. No.47 Garcinia Cambogia suppresses appetite, gives a feeling of satiety, prevents the formation of fats in the body (inhibits lipid synthesis). Reduces the formation of cholesterol and fatty acids, improves the digestion of food. No.29 Prik Thai Dam (Multicomponent mixture of peppers) accelerates metabolism, promotes the burning of subcutaneous fat. No.17 Bua Bok has a mild soothing effect, being a natural tranquilizer, helps cope with bursts of uncontrolled appetite, especially in the evening.